Paleo diet: What does the NEW science say? 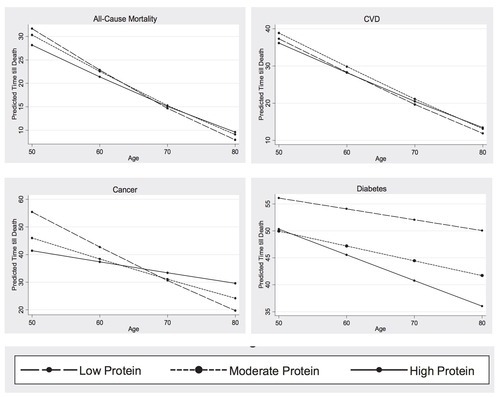 Study suggests high protein intake linked to disease, early death. We love talking about the science here at InsideTracker… and we’re glad to see that our readers do too! Many of you provided some really great feedback to our last blog on the science behind the paleo diet. Here’s some more science-talk for your reading pleasure. Few would disagree that the evolution of the human diet has indeed been harmful for today’s society. The rise of processed, calorically dense, low-nutrient foods has spurred an epidemic of obesity and chronic disease. Could the solution to our woes simply be to return to the diet of our hunting and gathering ancestors? Diet Digest: Paleo or Atkins? Are you shopping around for the best diet to suit your unique nutrient and physical needs? 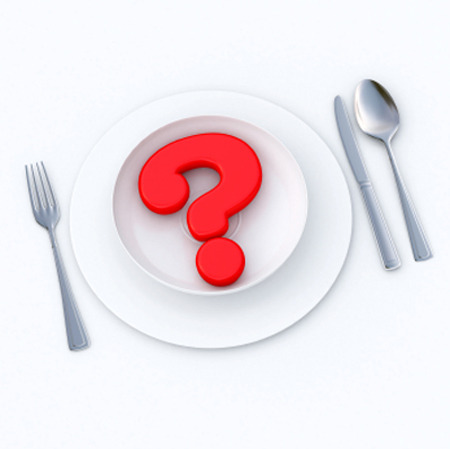 There’s so much information available that it can be overwhelming to choose which eating regimen is best for you. If you’re having difficulty figuring out what you should be eating to optimize your health and physical performance, the InsideTracker blood analysis can provide you with some important information about nutrients that your body needs.